Are you ready to rumble? Join us for an intense competition showcasing the best “inflatable jousters” in the River Region. 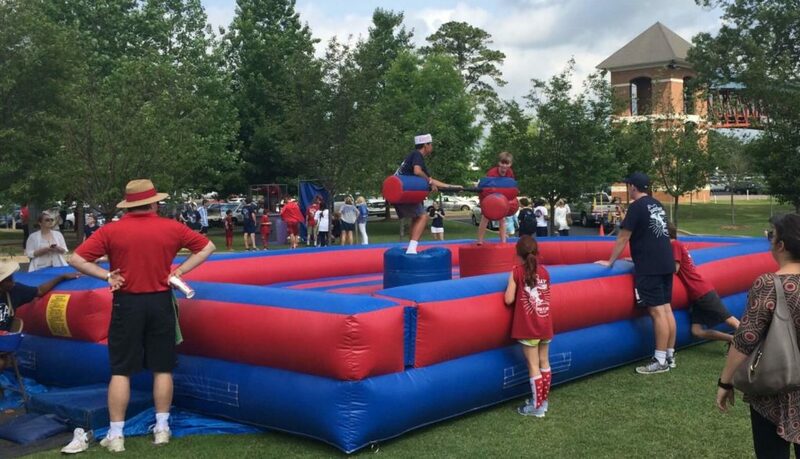 Participants will stand on inflatable platforms and “joust” with each other until one remains standing. Chance to win awesome prizes!! Challenge your favorite staff member! For more information, contact Brandon Maddox at 334.271.4343 or [email protected].